Amanda Z. 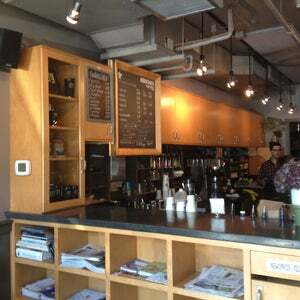 • July 6, 2011GREAT soy latte. They use the Pacific Natural's Barista Series soy milk; it's made to withstand high temperatures and makes beautiful foam. Breen M. • Oktober 18, 2013So good. 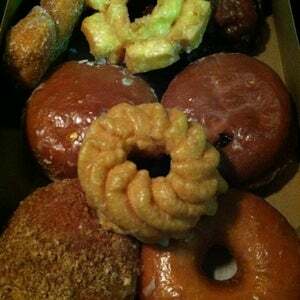 Love the pumpkin old fashioned and apple fritter. Paradox D. • July 26, 2018Get the Rhubarb Jam donut. Pure sugary heaven! 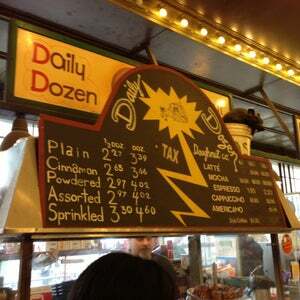 Tirzah • Januar 7, 2010Excellent baked & vegan donuts. 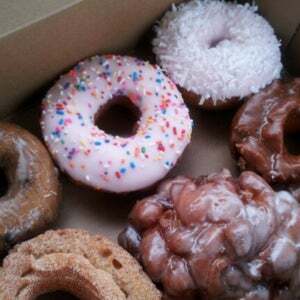 Jim C. • April 10, 2017Super delicious donuts, which happen to be egg and dairy free as well. 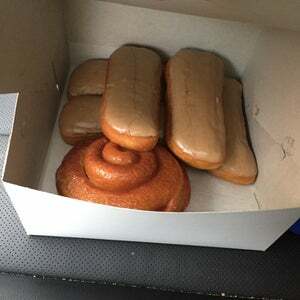 Get the apple fritter. 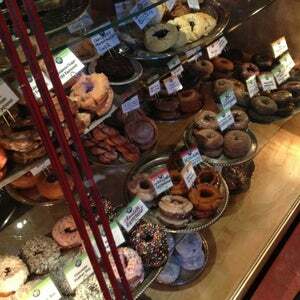 Moe D. • Januar 8Great donut and service here. 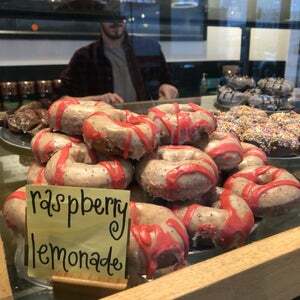 Do not miss the bullseye donut with red raspberry filling. Aaron A. 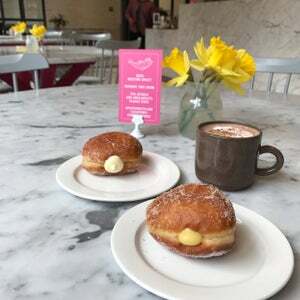 • November 25, 2018Get the lemon curd filled doughnut! 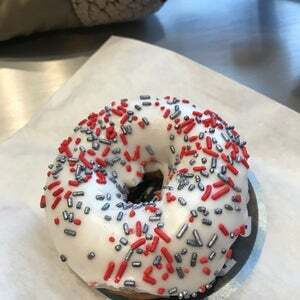 Stéphanie N. • September 1, 2018delicious and unique donuts! 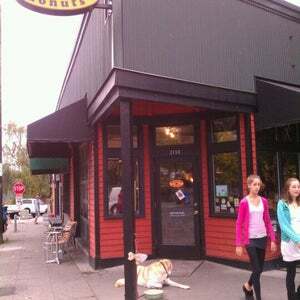 friendly dog and staff. 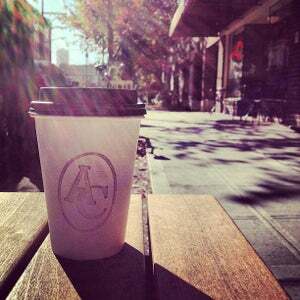 Alexa Jane D. • Dezember 28, 2014Good coffee. 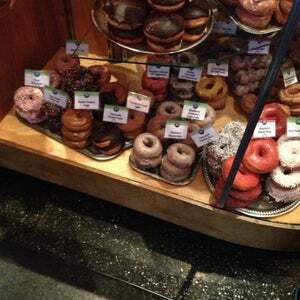 Great doughnuts. Wonderful "treehouse" location. 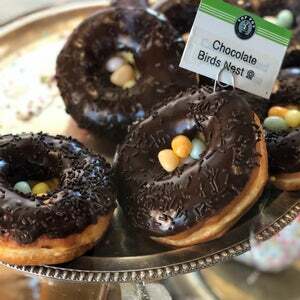 Maple old fashioned doughnut was superb! 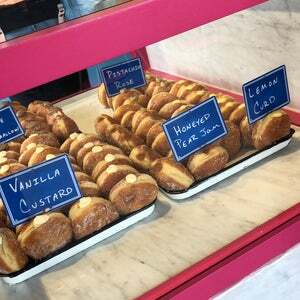 Sarah E. • September 24, 2018Fresh doughnuts and a great selection of drinks. 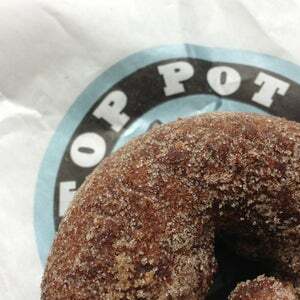 Top Pot is always a good idea. 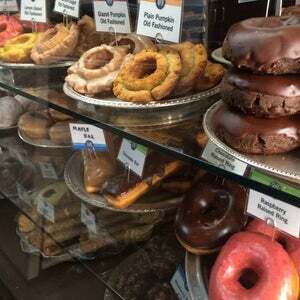 Melinda M. • August 27, 2018They have my favorite old fashion doughnuts here! 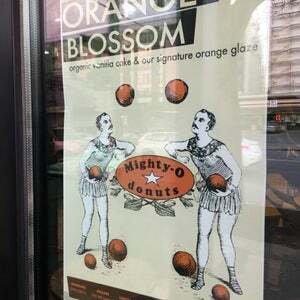 The maple old fashion doughnut was amazing too. Also, we came in at 2:00 and it was buy one get one. 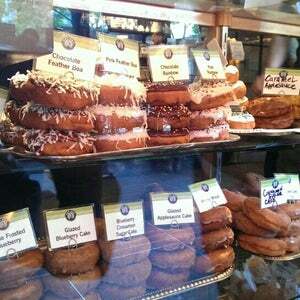 Make a stop when you visit to Seattle.! 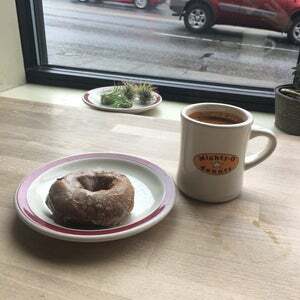 Derek P. • September 28, 2018Best donut in Seattle (if you’re into the chewy dough vs. cake-y). 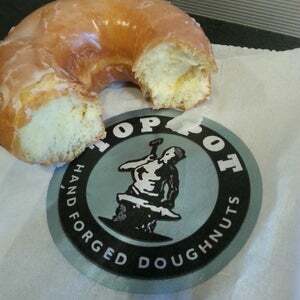 Rodney D. • Januar 30, 2012...best doughnut at Top Pot? The plain old fashioned. Yum! Espresso - good! Cappuccino OK (a little disappointing). Lindsey B. 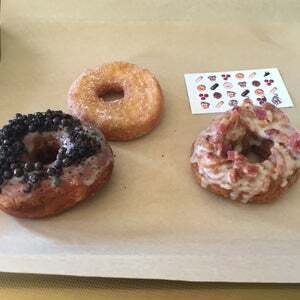 • März 19, 2016really, really good donuts! 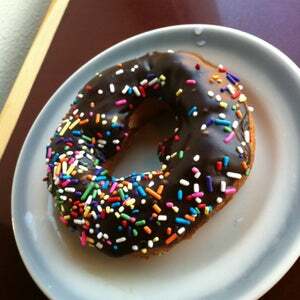 get the raspberry glazed. Faather A. • August 26, 2016Excellent single origin coffees. Some of my favorite coffee anywhere. Brian L. • July 13, 2018chocolate cake glazed + americano. do it. justmush • März 12, 2016Vegan friends! Don't miss this. 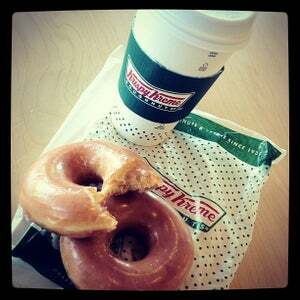 I highly recommend the mint chocolate and the sugar donuts! 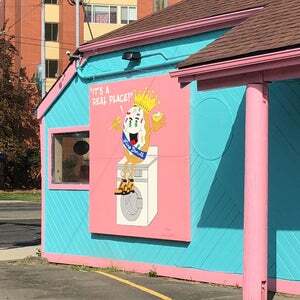 Lisa B. 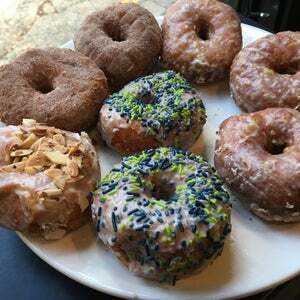 • August 16, 2015They have so much more variety than we thought and way cheaper than Top Pot. 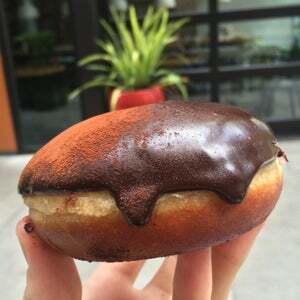 Quality is pretty good for a big chain donut place. Open super late too! kristine m. • Oktober 19, 2015Cute coffee shop hidden within the neighborhood of capital hill. The coffee here is superb. Simple menu of caffeine options. 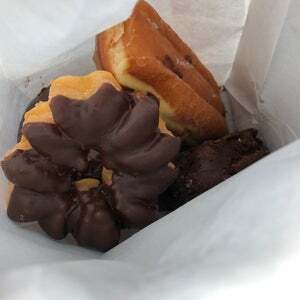 Very delicious variety of pastries and donuts. Comic books too? Hell ya! 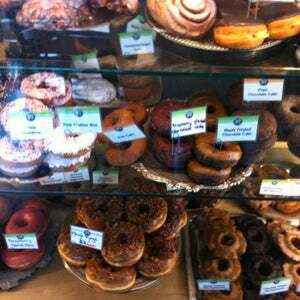 Natalie W. • Dezember 11, 2013Best apple fritter anywhere. Michelle L. • Oktober 27, 2018Phenomenal coffee roasters on offer. Beautiful open space. 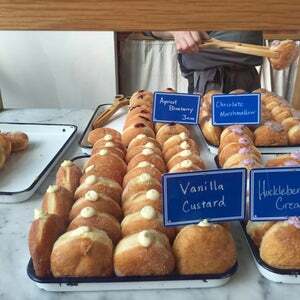 Delicious doughnuts. What more can you ask for? Tyler B. • Dezember 29, 2012Great service! Free sample, quick, accurate! 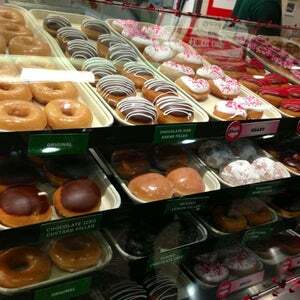 Best Krispy Kreme location I've visited. Kimmy G. • Dezember 16, 2015I'm inlove with their chocolate bars! I just always order an Americano and chocolate bars because they are so perfect together. Monica is amazing! She's so jolly every morning. Support local business!